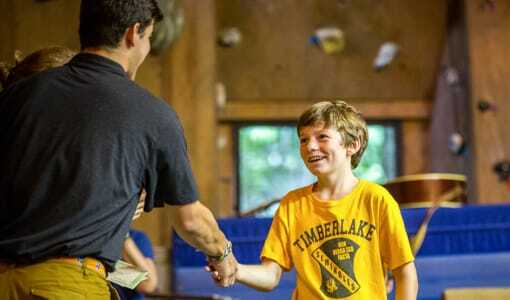 Camp Timberlake is a North Carolina summer camp for Christians. 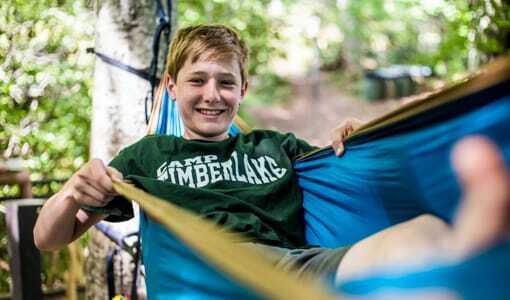 Camp Timberlake summer camp for Christians is located in the Blue Ridge Mountains. 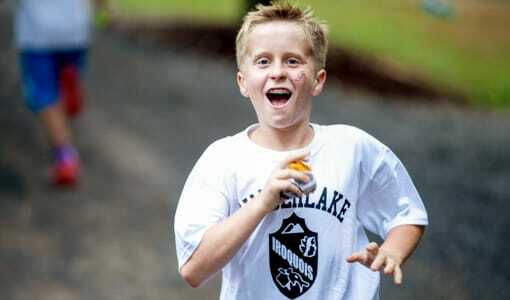 Our summer camp for Christians is for boys ages 6-15. 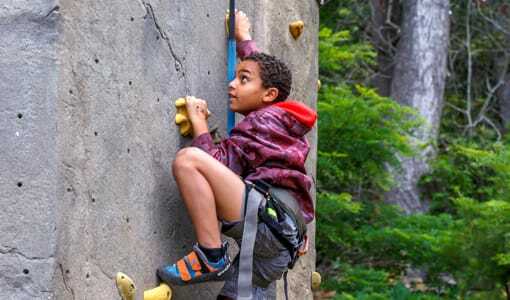 At Camp Timberlake, we strive not only to provide a summer of fun and recreation but, in a larger sense, to develop a camper’s character so that they will be stronger spiritually, mentally and physically. We believe the happiest environment is one in which Jesus Christ’s closeness and love for them are demonstrated by the staff and felt by all. 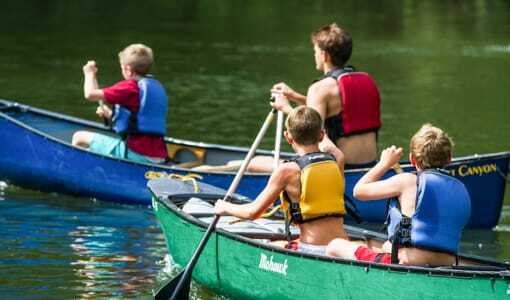 If you are looking for a fun Christian summer camp that will be a rewarding experience for your son, where he can learn skills in an instruction based setting, then Camp Timberlake is your choice. Please see our website for more information. We are scheduling tours now. 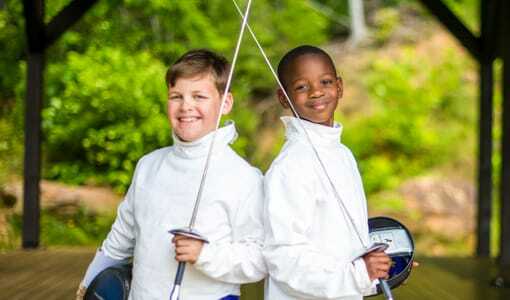 To schedule your tour at Camp Timberlake contact us at (828) 669-8766.